I’ve been toying with the idea of dropping a SSD drive in my HTPC setup for a while, but the price has always held me back. Andy (known as babgvant on the web) takes a look at using SSD’s verus HD’s in your HTPC. 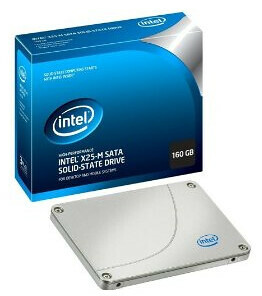 Like rocket cars, moon vacations and watchable online video we all know that solid-state drives (SSD) are the future. Of course it will be a long time before any of us can afford to replace that 2TB drive with one, but with prices for smaller SSD finally approaching a reasonable level it makes sense to start thinking about how to fit one into the HTPC (especially a client).